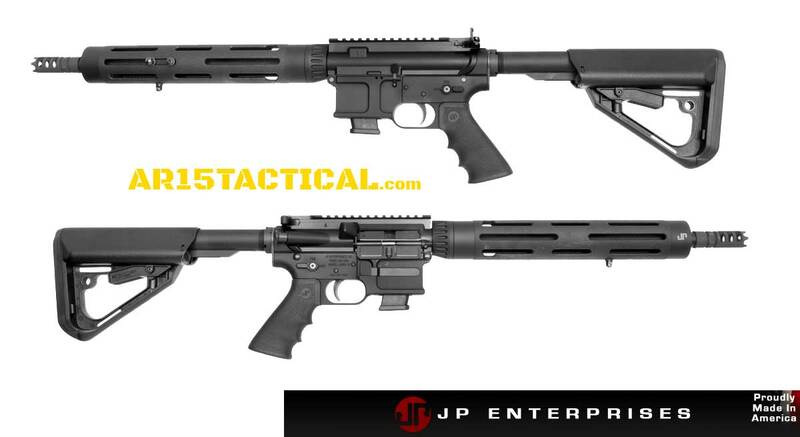 JP RIFLES 9mm CARBINE AR15 GMR-13 – Whether as a complete carbine, upper or lower assembly, the GMR-13™ 9mm is a versatile platform that excels in both function and accuracy. The GMR-13™ is available with either our JP-15™ or PSC-11™ upper receiver for a blowback-operated carbine that includes our 9mm Silent Captured Spring standard. 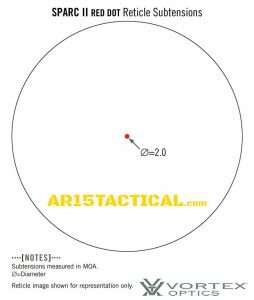 The end result is a system that cycles with virtually no recoil, allowing for extremely fast sight recovery with solid 3 MOA accuracy from a pistol cartridge usable out to 100 yards. Trigger: JP Enhanced Reliability Fire Control Package with a weight of 3.5-4 lbs. 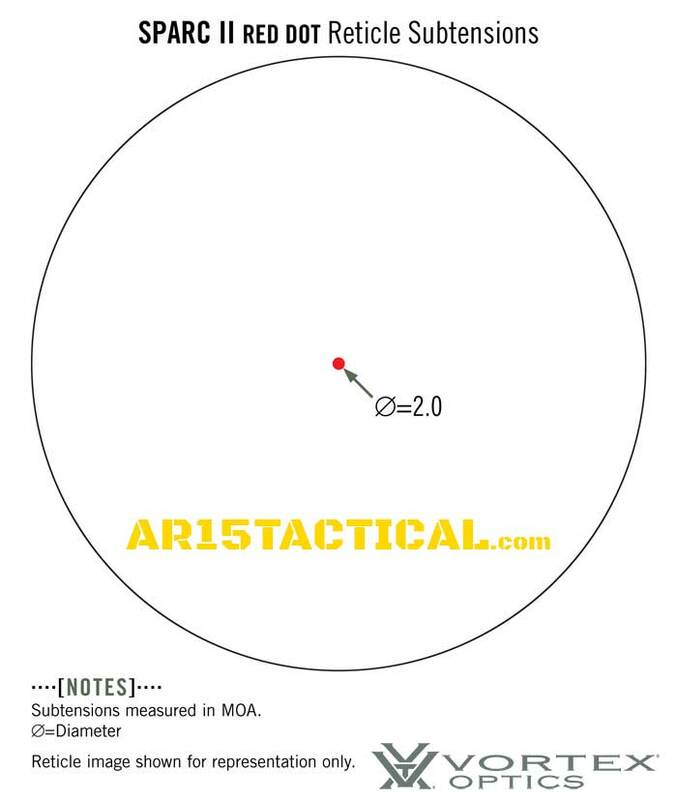 I am pretty surprised to see Knights Armament AR-15 2-Stage Match Trigger show up in Brownells new products list. The KAC AR-15 trigger is not going to appeal to most AR-15 owners looking to upgrade their current trigger for a few reasons. The first being the cost. The Knights Armament AR-15 2-Stage Match Trigger comes in as one of the most expensive aftermarket AR-15 triggers available. It’s cost exceeds more than arguably superior triggers like Geiselle SSA and Geiselle SSA-E. The fit and finish while very good are also not quite on par with other premium AR-15 aftermarket triggers. 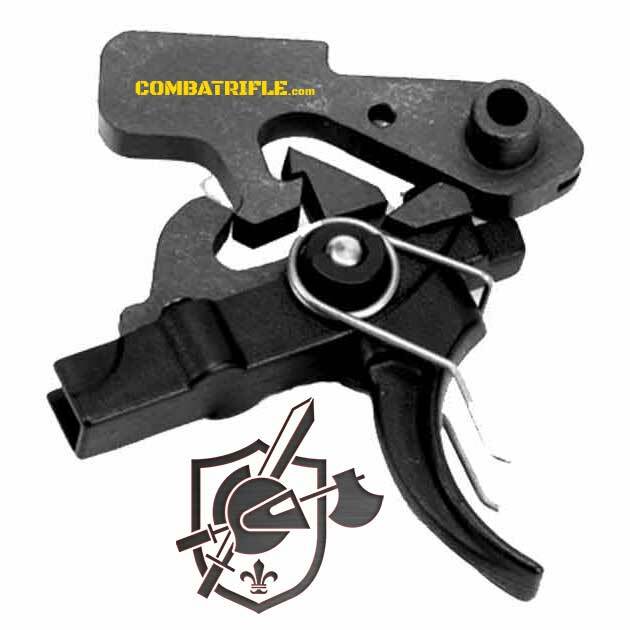 The Knights Armament AR-15 2-Stage Match Trigger will appeal to those are loyalist to the brand. KAC rifles are battle proven. It’s also worth pointing out that if you own a KAC AR-15 that includes this trigger it’s probably not worthwhile to replace it. Let me be clear the trigger is definitely that good. 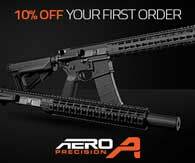 The ADVANCED ARMAMENT AR-15 BLACKOUT NON-SILENCER MOUNT FLASH HIDER 9MM, now available in 9mm! 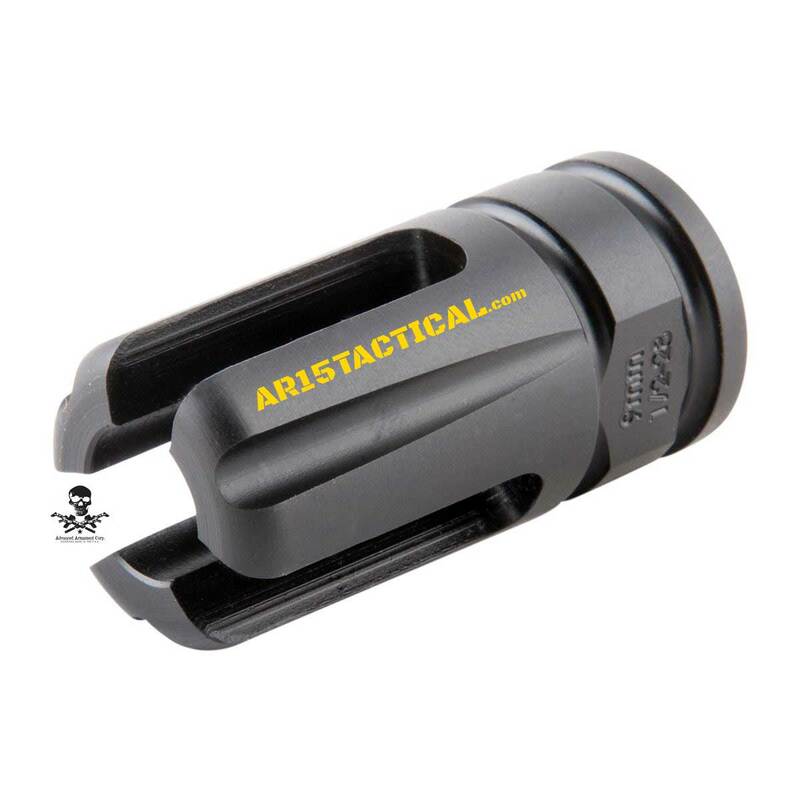 Available in both ½-18 & ½-36, these muzzle devices fit on most common AR-15 9mm barrels. These 9mm flash hiders bring the same great performance of the classic AAC Blackout in rifle calibers, to the pistol caliber carbine. 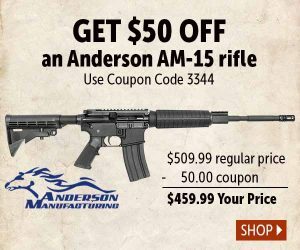 Own the world’s most effective flash hider. The proprietary features eliminate muzzle flash, even on CQB-length barrels. The BLACKOUT® is inherently stronger and more impact resistant than four prong designs, while not being subject to the rapid erosion of closed-ended units. A high strength corrosion-resistant aerospace alloy, and ultra-hard Nitride finish provide the highest level of durability. Military tested and selected. This is the non-mount version for use without a silencer, in 9MM threaded 1/2x36tpi. Advanced Armament Blackout 9mm AR Flash Hiders install easily, and are designed for a lifetime of abuse. Complete your 9mm AR-15 or other pistol caliber carbine with a high performance Blackout Flash Hider. 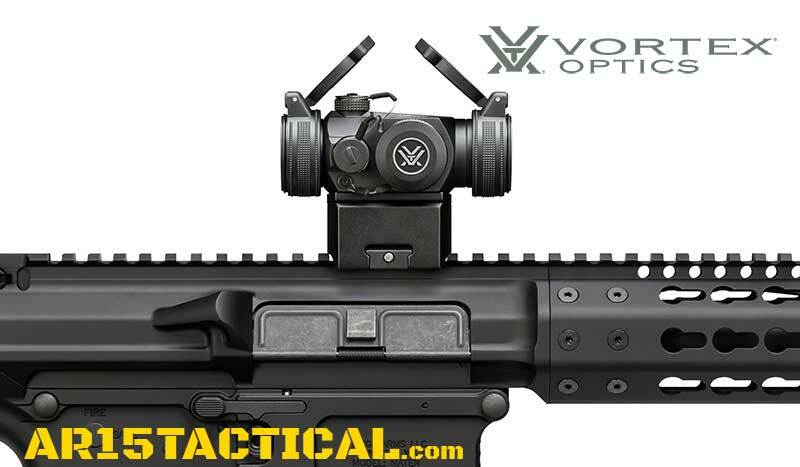 Get on target fast with the Vortex Optics Sparc II. 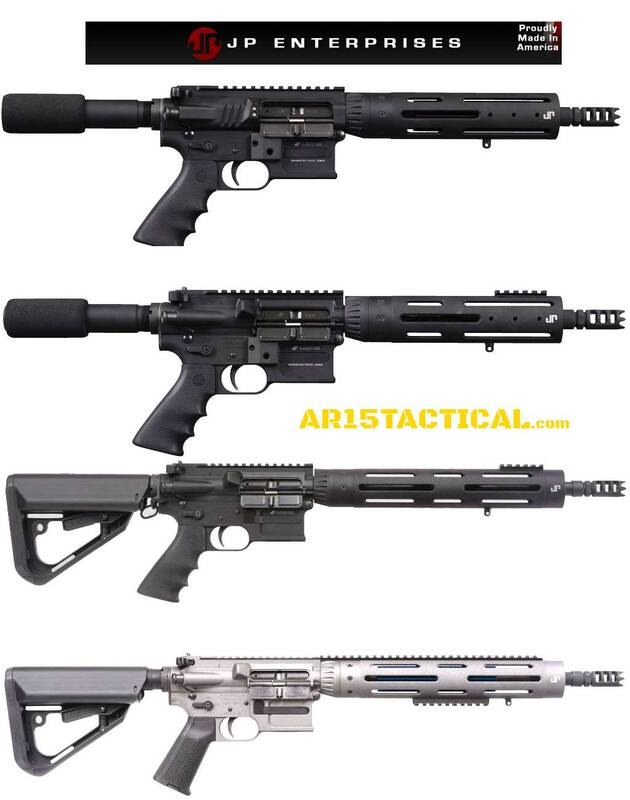 Ultra-compact and lightweight, the SPARC II (Speed Point Aiming for Rapid Combat) is equally at home mounted on an AR-15 or shotgun. Digital rear facing controls for powering on/off and adjusting the 2 MOA daylight bright red dot brightness at ten intensity levels—automatically returning to the last dot intensity used when powered up. Rugged single-piece body machined from aircraft grade aluminum is o-ring sealed for waterproof and fogproof performance. Battery Life 12-hour auto-shutdown feature maximizes battery life. Typical battery life is 300 hours at maximum brightness and 5,000 hours at minimum brightness setting.